Kashiwa, Japan — At their annual meeting, the Subaru Users community and their representative endorsed the IPMU-led proposal to build a multi-object spectrograph (PrimeFocusSpectrograph or PFS) as the next new instrument on Subaru. On Subaru, PFS will be the most powerful spectrograph in the world capable of simultaneously studying thousands of galaxies. The Subaru telescope is unique among the largest telescopes in the world because of its wide field of view, about a thousand times that of the Hubble Space Telescope. PFS will complement imaging survey with HyperSuprimeCam (HSC), a new digital camera with 0.9 billion pixels and heavier than 3 tons whose construction is well underway. 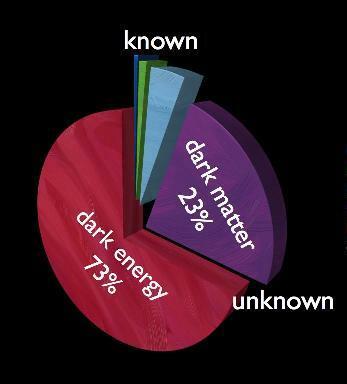 The new proposal came from Hitoshi Murayama (IPMU, Tokyo & Berkeley) as the principal investigator aiming at deciphering mysterious dark energy that is believed to comprise 73% of the Universe today and to determine its fate. PFS would also allow for detailed studies of evolution of galaxies from their birth, the productive period of star formation, to their mature stage now. The proposal is based on a close collaboration of IPMU with ASIAA Taiwan, Caltech, Laboratory of Astrophysics Marseille, NASA Jet Propulsion Laboratory, Princeton University, the Hawaii Observatory of National Astronomical Observatory of Japan, and University of São Paolo. 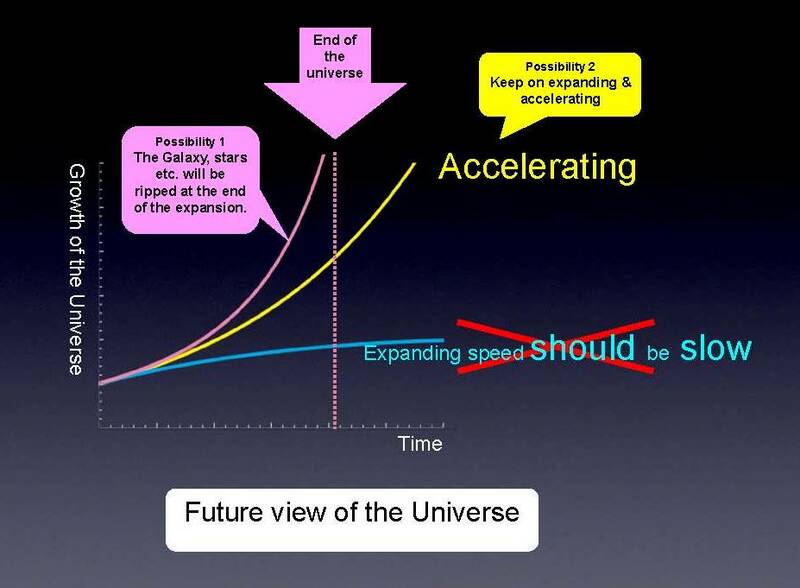 To measure the expansion history, we also need to know how far back in time the light was emitted from the galaxy, or equivalently, how far away it is. Measuring distances precisely on cosmological scales is very challenging. PFS will employ a special feature in the way galaxies are distributed throughout space that comes with a characteristic distance and can be used as a “standard ruler.” To use this technique called baryon acoustic oscillation (BAO), one has to study millions of galaxies, and needs a wide field of view. By building a spectrograph that can study several thousand galaxies simultaneously, the group hopes to obtain a large enough sample to be able to use this technique without spending thousands of years of observation. ● PFS must satisfy instrument specifications agreed by the Japanese community. ● A firm management structure should be built in Japan to develop PFS, including the assignment of a Japanese project manager. ● SAC representative(s) should participate in important decision-making stages about international collaboration. ● There must be a framework for young Japanese students/researchers to get involved in the PFS instrumentation.